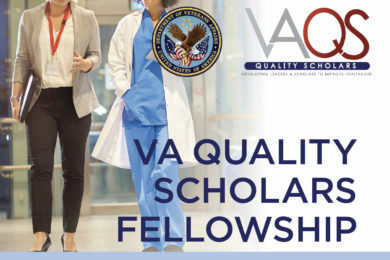 For more information contact Shanina Knighton sck46@case.edu. Or, if you would like to be considered for larger sponsorship opportunities at QSEN, please visit www.qsen.org. 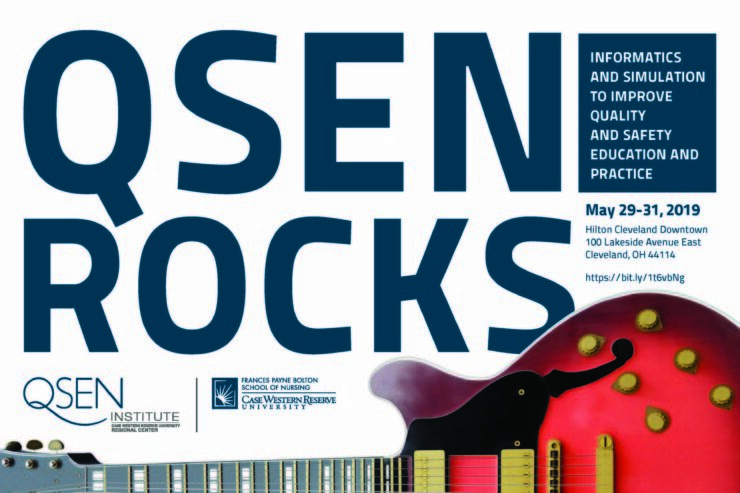 We are pleased to invite you to participate in the annual 2019 international QSEN Conference held May 29-31, in Cleveland, Ohio – home of the Rock and Roll Hall of Fame. The keynote speaker, Dr. Patricia F. Brennan, is the Director of the National Library of Medicine – the world’s largest biomedical library and producer of digital information services, used by scientists, health professional and members of the public worldwide! A chance to be voted for the 2019 QSEN Most Promising Startup Award! Lastly, you are getting valuable advice for a nominal fee of $250! 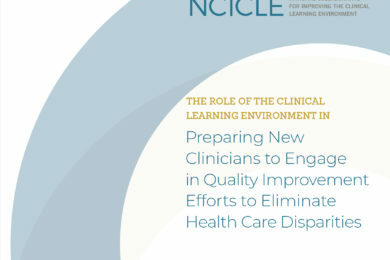 Engage with over 400 dynamic nurse leaders, innovators, and decision-makers driving industry best-practices in their health systems, academic institutions, etc. 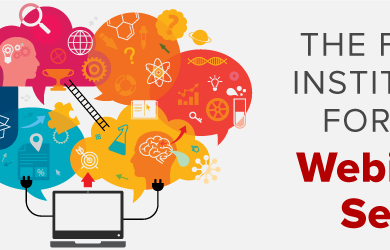 Network with industry stakeholders who can provide invaluable insight and feedback on your product and service innovations. Engage with thought leaders involved in product evaluations, education and delivery to patients. To apply visit https://goo.gl/forms/WwL0NzOIDoK7toLY2 (a simple application) or for more information email us at qsenstartup@gmail.com. 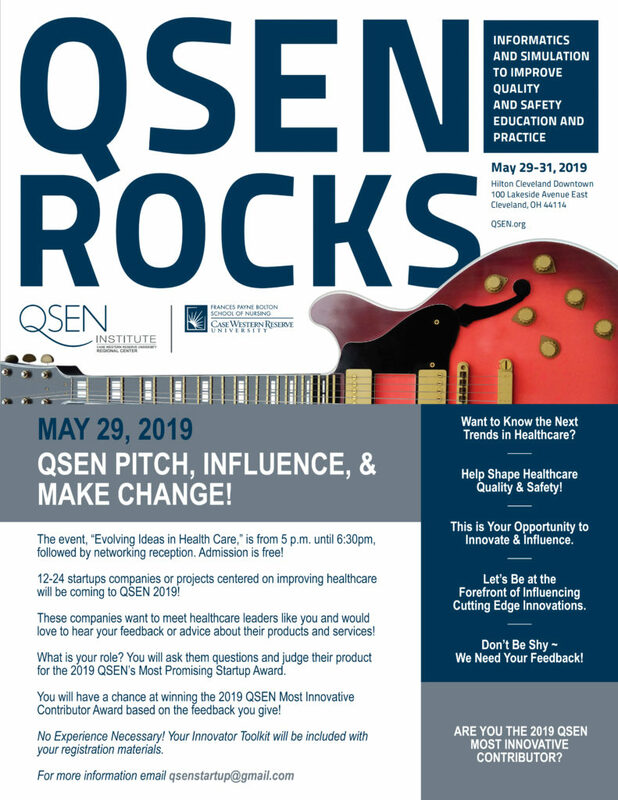 If you would like to be considered for larger sponsorship opportunities at the 2019 National QSEN Conference, please visit www.qsen.org. The deadline to apply is May 6, 2019, however we will select quality submissions on a rolling basis until we are at capacity! Submit early for a chance to secure your space! The payment of $250.00 will be due to QSEN once accepted. We look forward to you joining us!!! 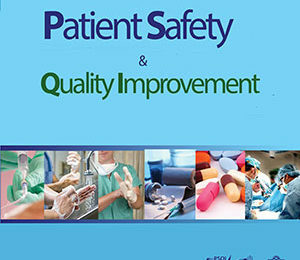 The QSEN Institute(www.qsen.org) is a collaborative of healthcare professionals focused on education, practice, and scholarship to improve the quality and safety of healthcare systems. Frances Payne Bolton School of Nursing at Case Western Reserve University is an approved provider of continuing nursing education by the Ohio Nurses Association and an accredited approver by the American Nurses Credentialing Center’s Commission on Accreditation (OBN-001-91), (OH-216, expiration date: July 1, 2019). 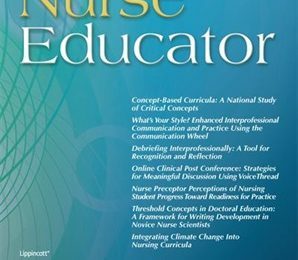 Please, direct questions to Primary Nurse Planner Dr. David Foley: David.Foley@case.edu or (216) 368-5814.